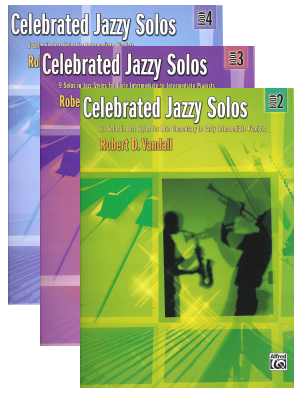 Concone, 25 Melodic Studies Op. 24, Schirmer ed. 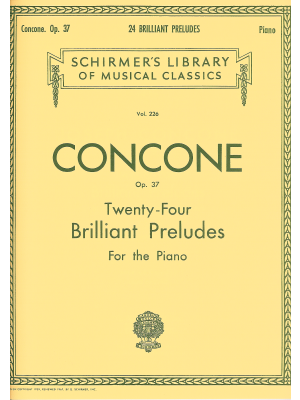 Concone, Twenty-Four Brilliant Preludes, Schirmer ed.